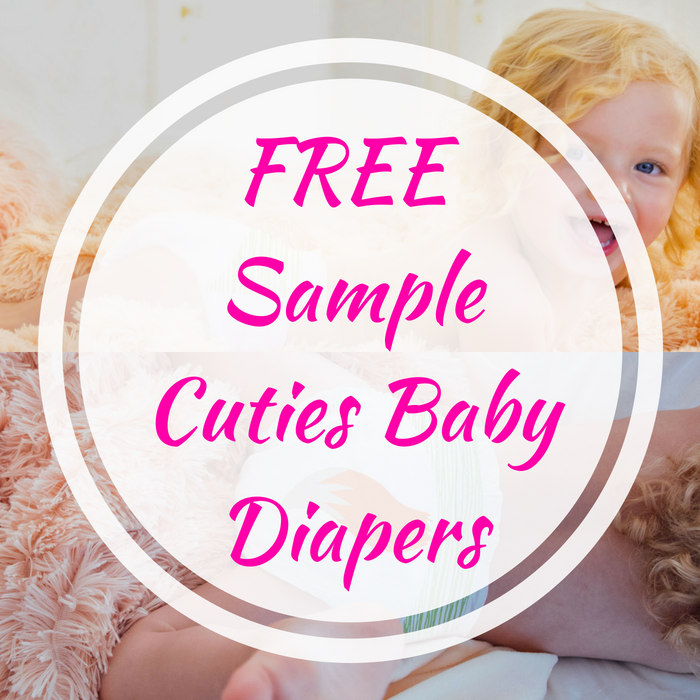 FREE Sample Cuties Baby Diapers! You are here: Home / FREEbies / FREE Sample Cuties Baby Diapers! For a limited time only! Hurry over here to score a FREE Sample Of Cuties Baby Diapers! All you need to do is fill out the form and select the size you wish to try. Please allow 1-2 weeks for the delivery.